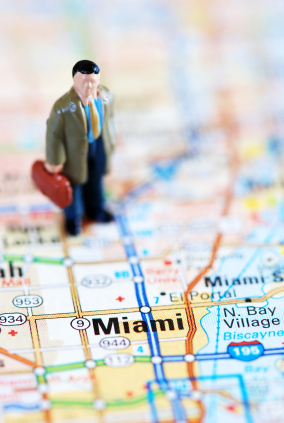 International Arbitration in Miami is on the Rise. Here’s Why. Over the last decade Miami has become one of the primary players on the international arbitration scene– it’s behind only New York and Los Angeles in terms of the volume of international arbitration matters being handled in the U.S.. The increase in Miami attorneys trained to handle international arbitration matters, along with Miami’s diverse culture and favorable climate, has enticed many foreign firms to choose Miami for their cross-border disputes over more established cities such as London and Paris. As Siobhan Morrissey points put in the Miami Herald article, Arbitration cases a growing revenue stream for law firms, a sure sign of Miami’s meteoric rise in the arbitration world is its relationship with the International Council for Commercial Arbitration (ICCA), which recently chose Miami to host its 22nd congress in 2014. 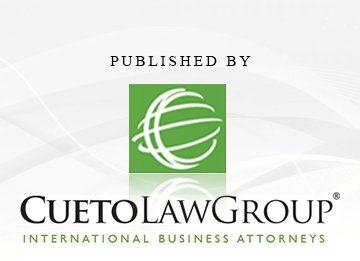 While many factors have contributed to the explosive growth of international arbitration in Miami, two major developments in Florida law have cemented Miami’s solid reputation. The first development was the Florida law, which allows foreign attorneys to handle international arbitration matters in Florida, not just members of the Florida bar. The second key development was the change in Florida law to adopt the UNCITRAL Model Law. With over 50 countries enacting the Model Law, it is a widely accepted and highly regarded model law which in turn provides greater uniformity and predictability in the international commercial arbitration context. As Miami continue to gain international recognition as a major arbitration center,the city is sure to see a dramatic rise in international arbitration matters for years to come. My International Investment was Expropriated. Now What? So Much for Expediency. International Arbitration Cases Can Take a Long Time, Too. How to Draft a Powerful International Arbitration Claim. Investment Treaty Arbitration. The Basics. How to Become an International Dispute Resolution Rockstar. Everything You Need to Know About International Arbitration–On One Page. Is International Arbitration to Blame for the Sharp Decrease in Federal Jury Trials? Yes, Partly. International Arbitration: The Wild West of Ethics?